In our day to day life, we use portable devices like laptops for computation, presentation and documentation purpose. Our personal and business growth is more or less reliable on data and information stored in these kind of devices. 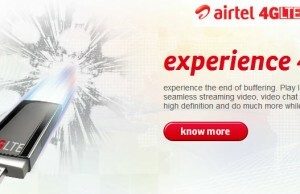 But sometimes, we lose data because of some accident which has damaged our notebook. In case your business is really really dependent on your notebook, here are rugged notebooks and laptops which can make your life more easy and safe. Durabook is a tough and reliable rugged notebook or laptop which is more protected for different kind of damages because of drop, shock and spill. While working on a presentation of doing a financial transaction, you just hit your coffee mug and coffee spills on your notebook’s keyboard and touchpad area. In next 2 or 3 minutes, you will see your notebook automatically turned off. That spilled coffee may damage your notebook’s motherboard or hard disk. 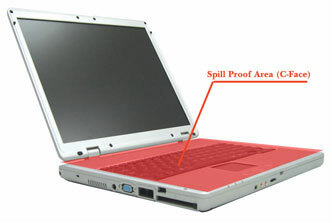 If your notebook was spill resistant like Durabook, that coffee spill accident was 100% safe. 1. Drop Resistant – In case you drop your notebook by accident, Durabook will not face any damage as it is 20 times more tough and drop protected than normal notebook or laptop. 2. 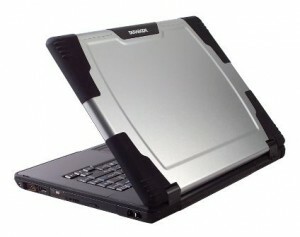 Shock Resistant – If any of your co-worker just hit your durabook by some hard material, it’s LCD and hard disk will be very much safe as the durabook is shock resistant. 3. Spill Resistant – As we talked earler, you don’t need to worry about coffee spill on keyboard or touchpad area as duraboks are spill resistant. You can find rugged laptop computers – durabook on Amazon store at around $850. 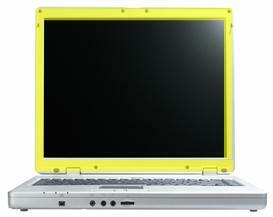 There are different models available for this kind of rugged laptops.